Replacement washable pre filter for Dyson DC23 & DC32 vacuum cleaners. .. 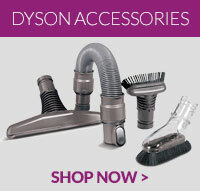 Compatible Hepa post filter for Dyson DC23, DC23T2 and DC32 vacuum cleaner models. .. This filter is a genuine spare part for select models of Dyson vacuum cleaners ..